Babies - Orygen Experiences: Joyas que dejan huella. 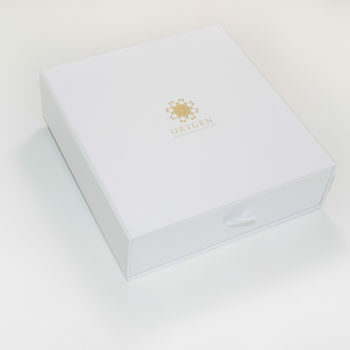 Surprise with an Orygen jewel with your little one's ADN! 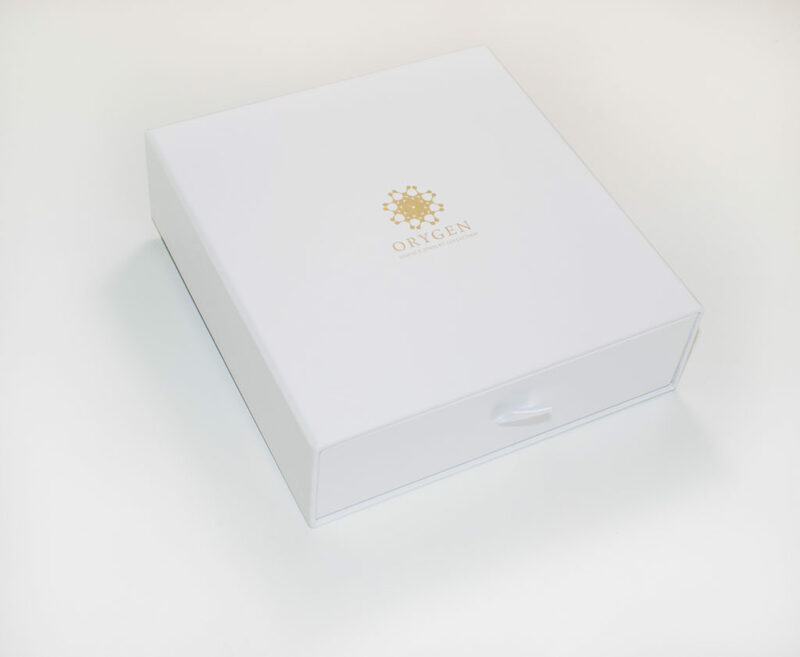 The Orygen Gift Box, it's unique in the world, is the most innovative gift, fun and emotional. 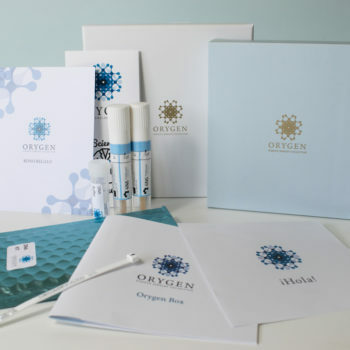 Inside you will find a catalog with the Orygen jewelry, both for him and her, and a very simple kit to use to obtain the child's DNA. 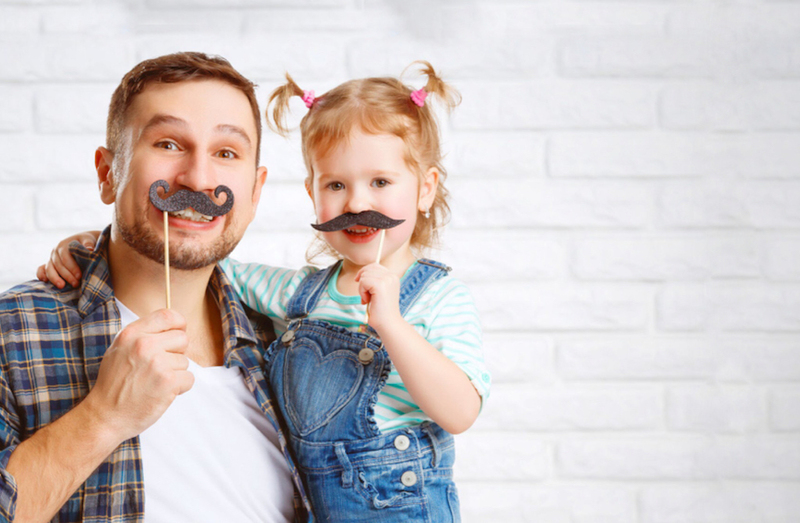 With these simple steps you will have your unique and personalized jewel at home. How can I get a sample of my baby? 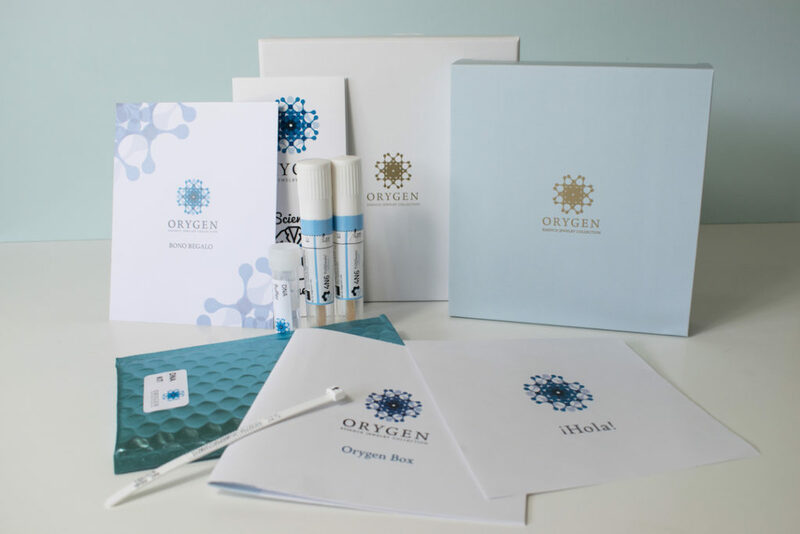 Inside the Orygen Gift Box you will find detailed instructions with each of the steps to obtain the sample of your child. Discover all the possibilities it offers you. See all our Orygen designs and let us amaze you.